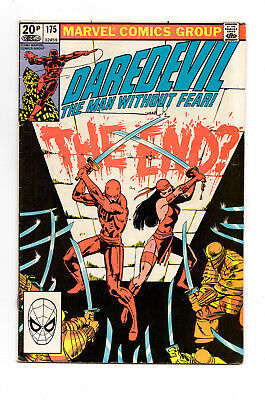 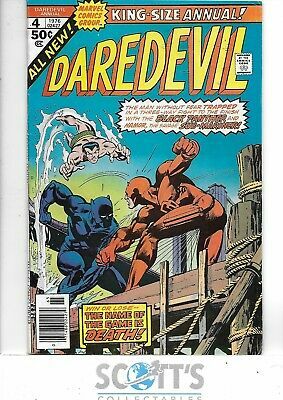 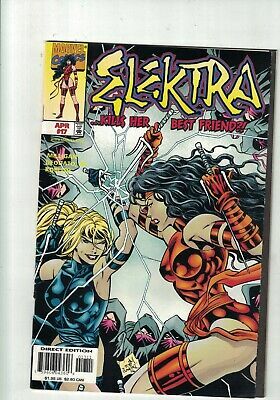 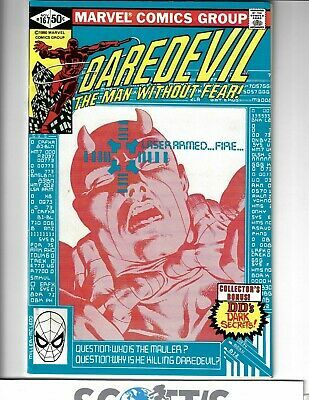 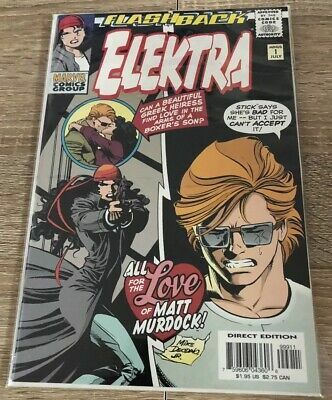 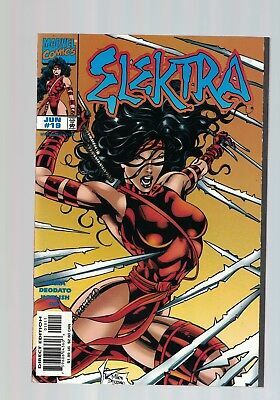 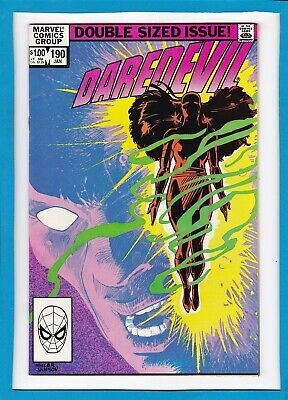 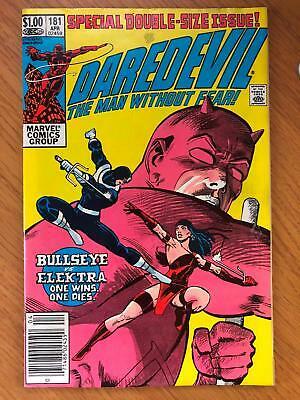 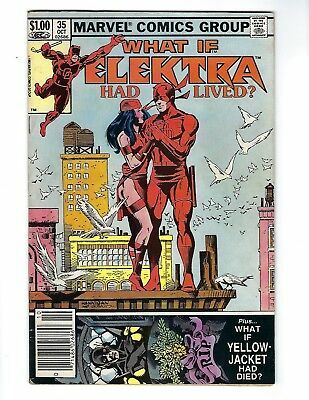 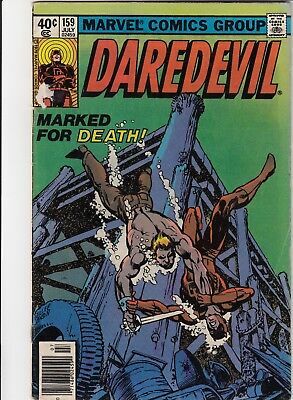 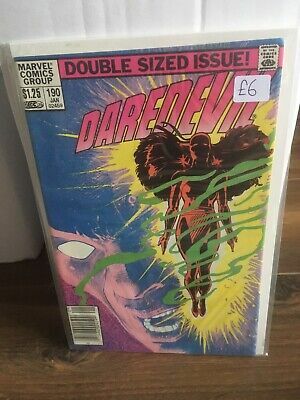 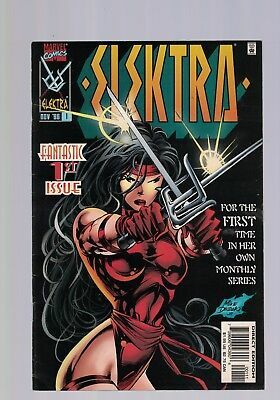 Daredevil #191_Feb 1983_Vf+_Elektra_Kingpin_Bullseyefinal Frank Miller Issue! 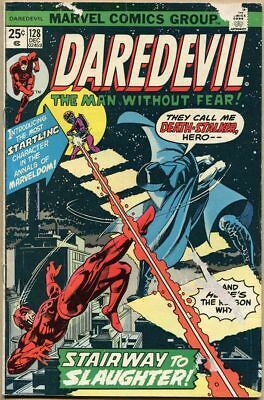 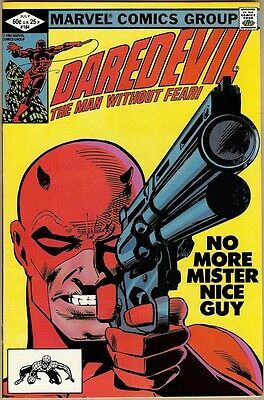 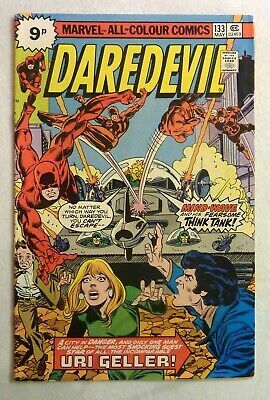 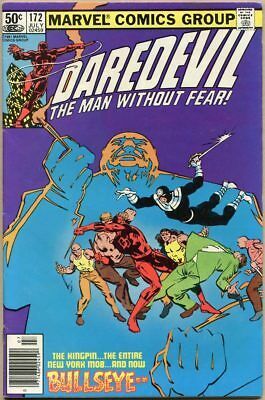 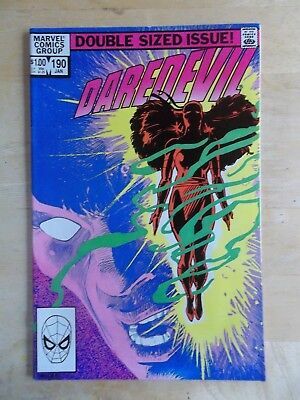 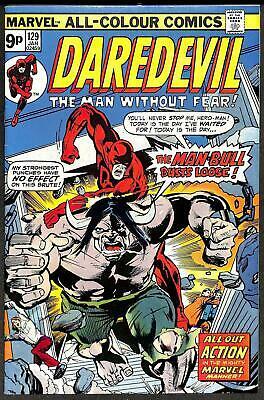 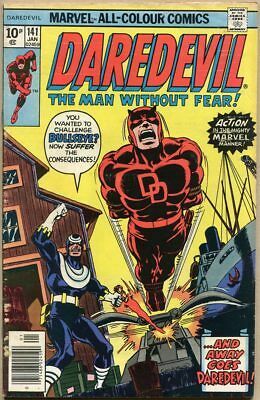 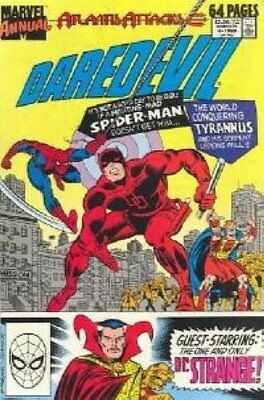 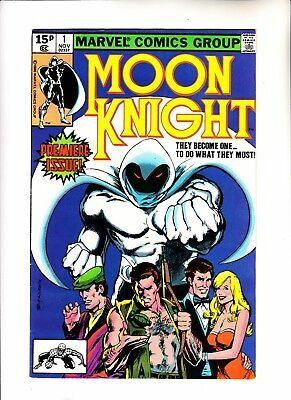 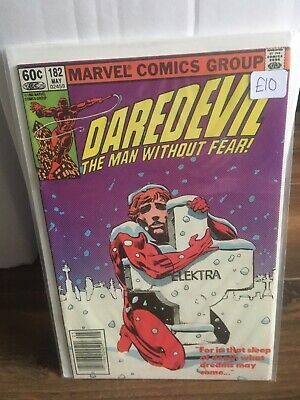 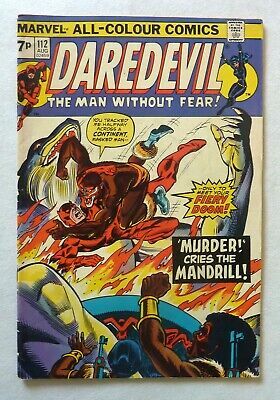 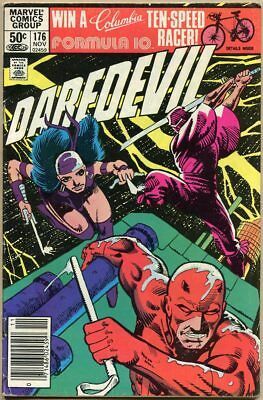 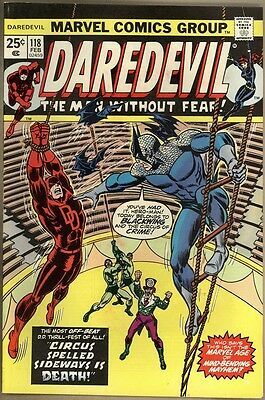 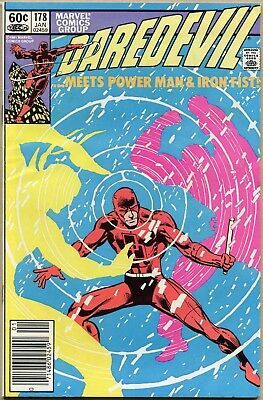 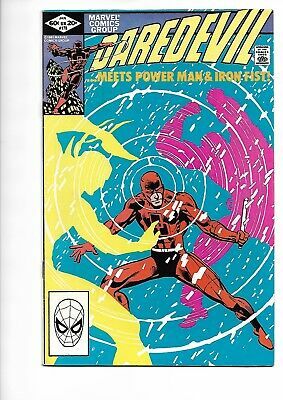 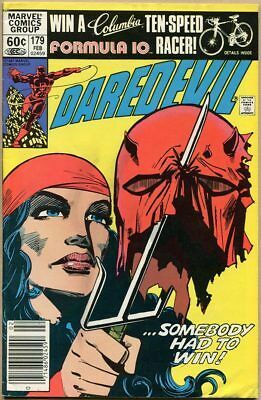 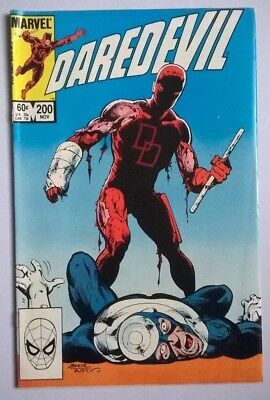 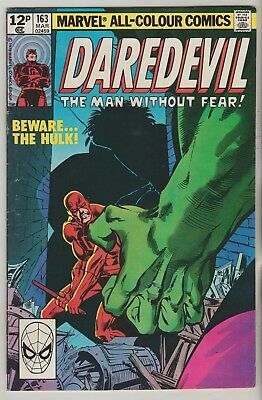 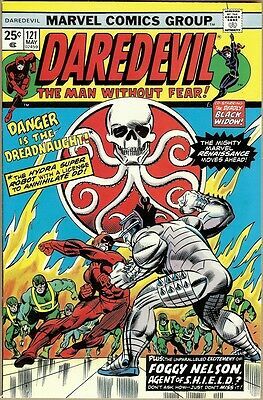 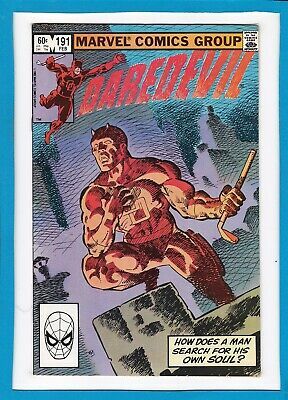 Daredevil #190_January 1983_Nm Minus_Elektra_Kingpin_Frank Miller_Double Sized! 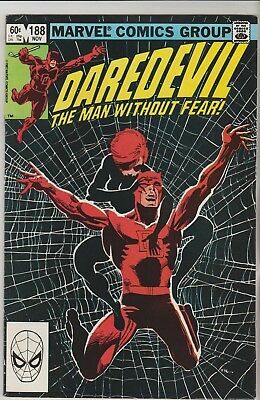 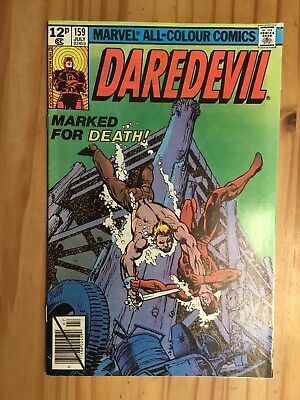 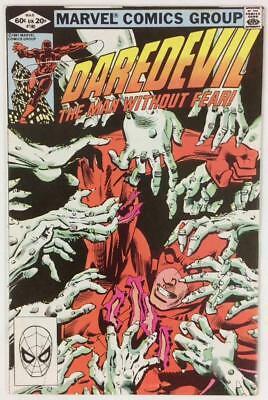 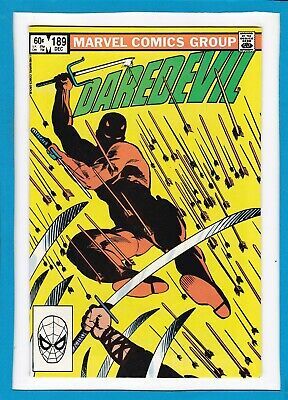 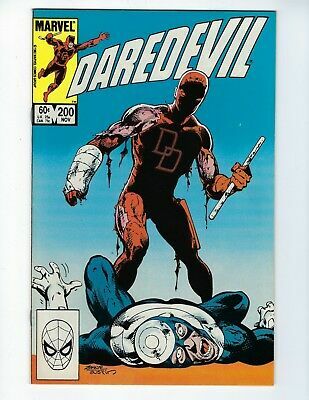 Daredevil #189_December 1982_Vf/nm_"alone...against The Hand"_Frank Miller! 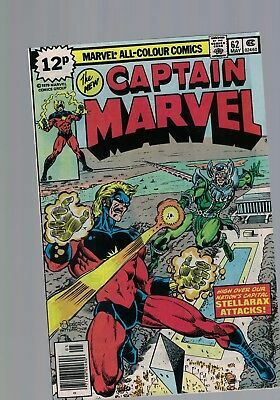 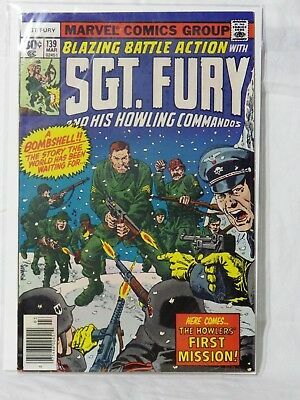 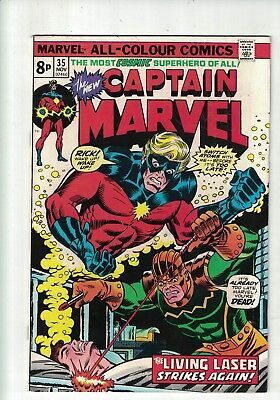 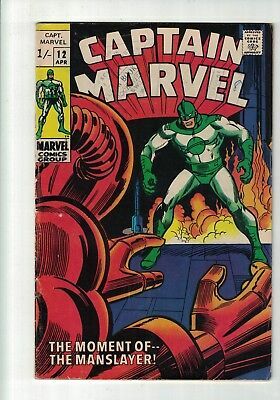 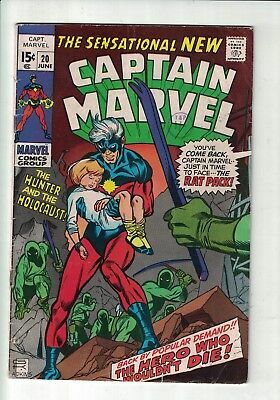 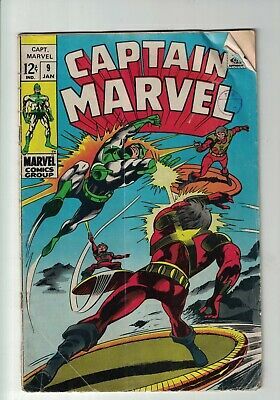 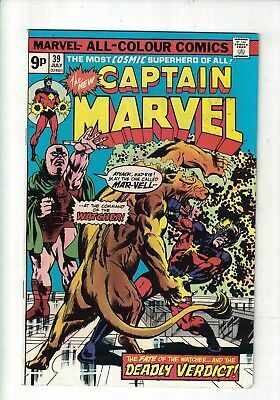 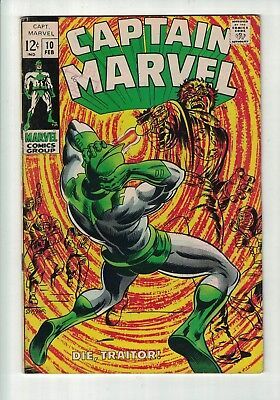 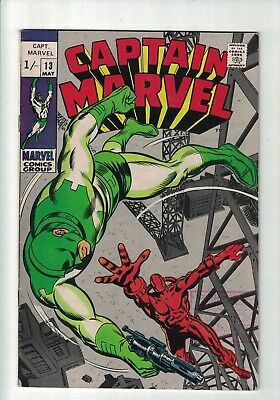 Marvel Comics CAPTAIN MARVEL NO 20 June 1970 15c USA 1st RAT PACK - The HULK! 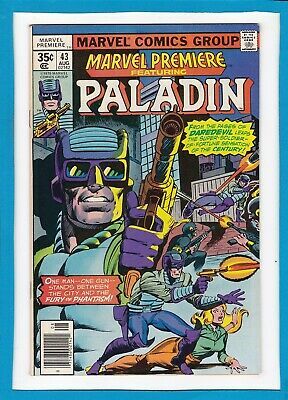 Marvel Premiere #43_August 1978_Very Fine/near Mint_Paladin_Bronze Age Marvel! 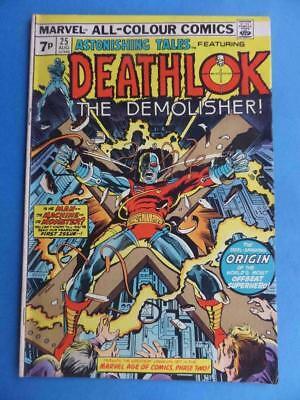 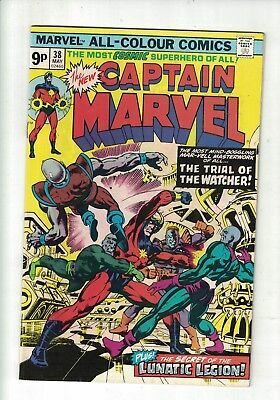 Astonishing Tales 25 1974 1St Deathlok! 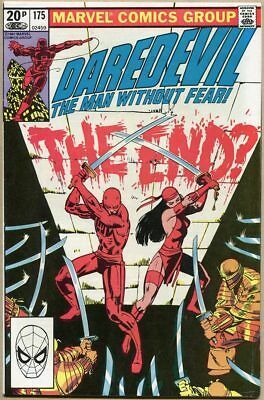 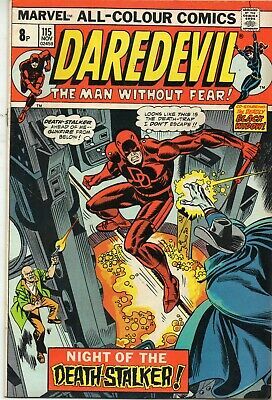 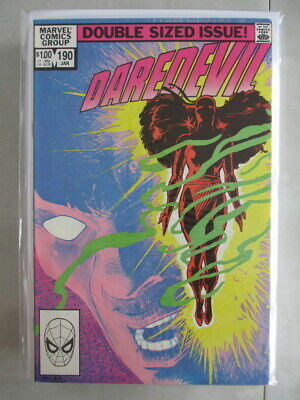 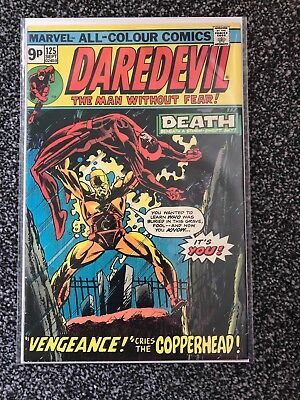 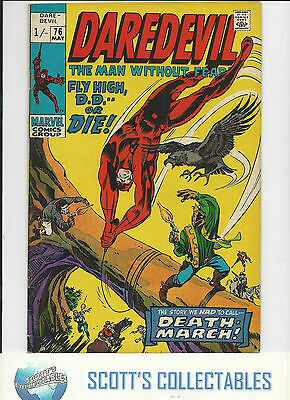 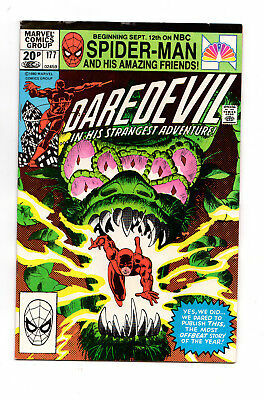 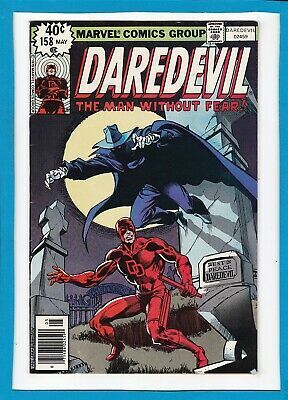 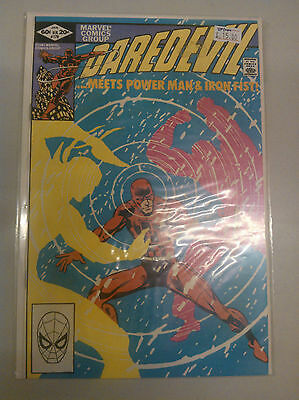 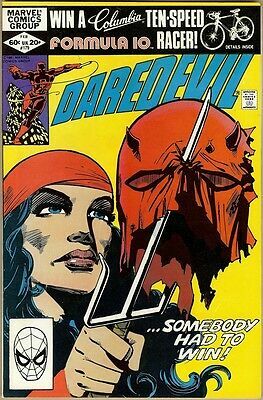 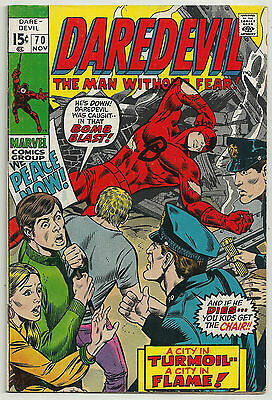 Daredevil Vol 1 # 115 / Fine / Death-Stalker / Price Variant. 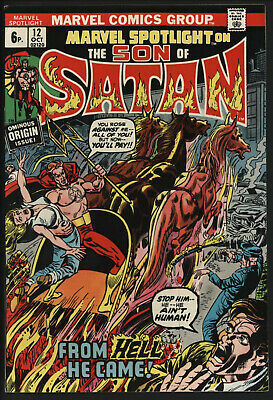 MARVEL SPOTLIGHT #12 1st FULL SON OF SATAN AND ORIGIN! 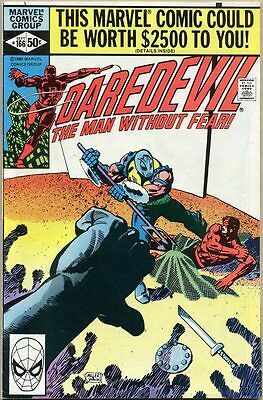 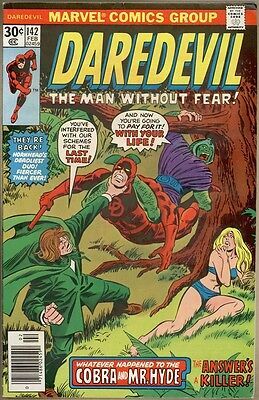 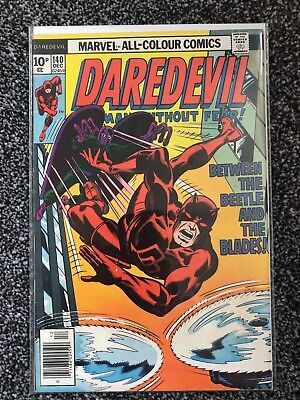 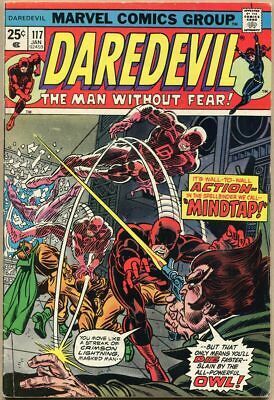 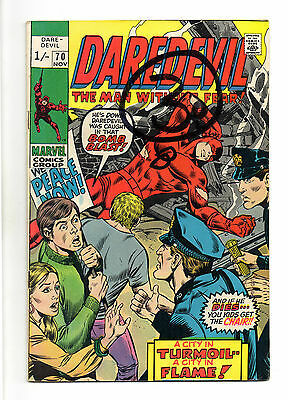 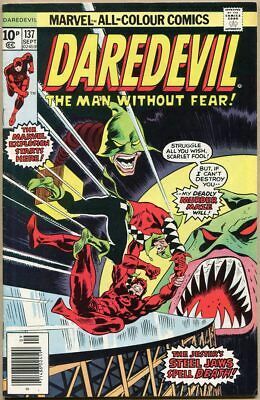 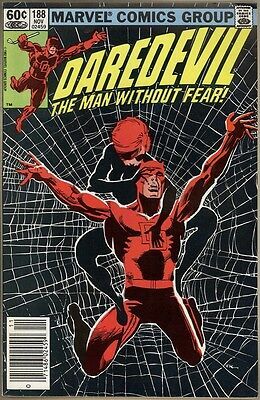 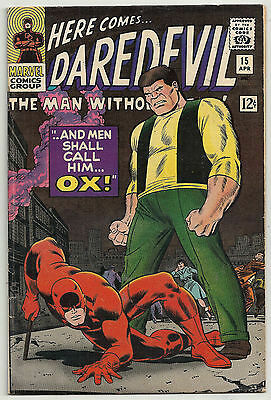 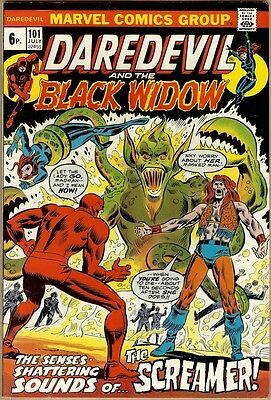 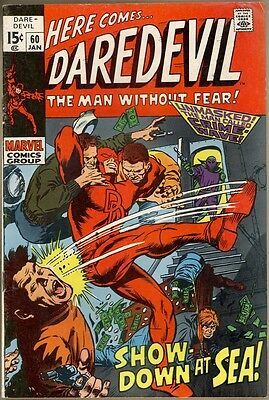 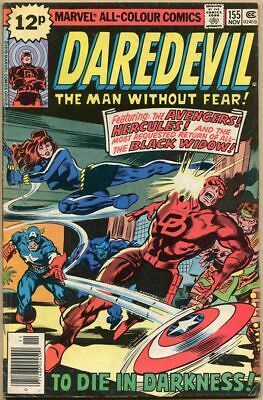 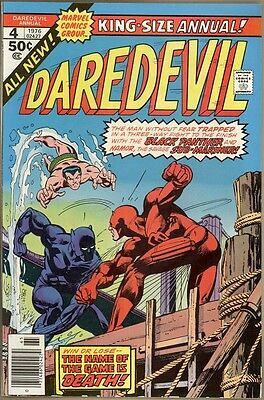 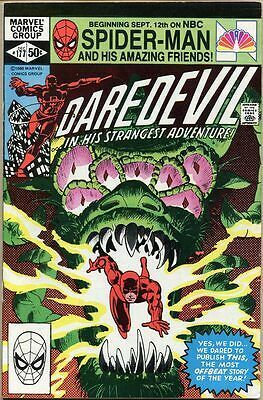 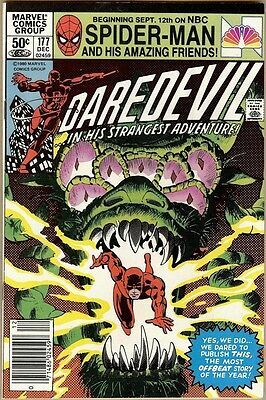 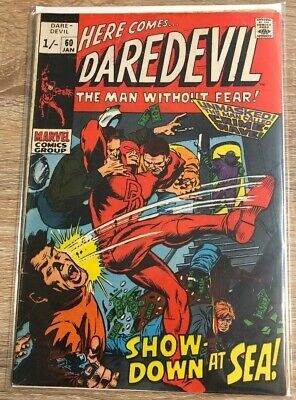 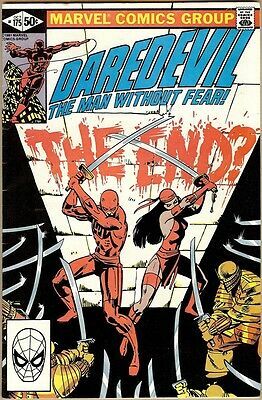 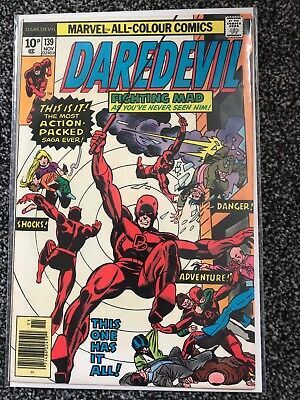 Daredevil #167. 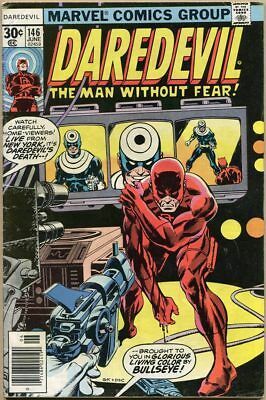 Nm-. 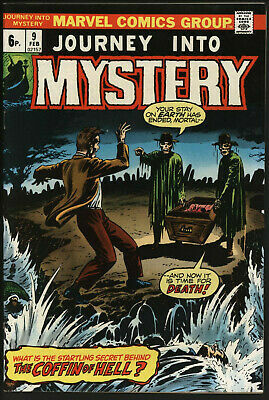 Miller Art (Bagged & Boarded) Freepost. 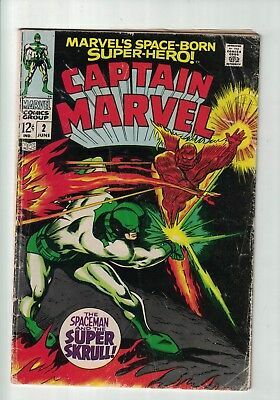 Cent Copy. 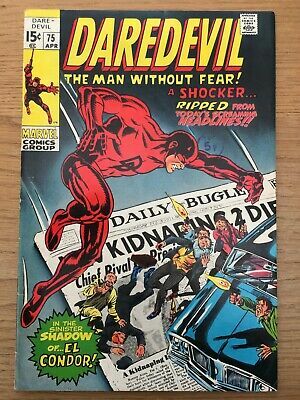 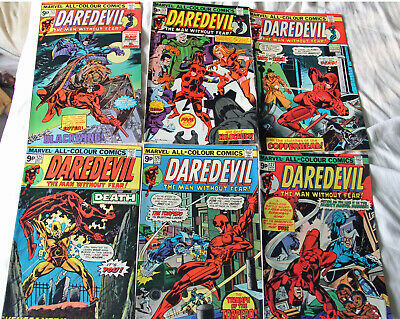 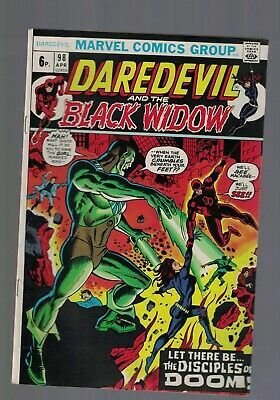 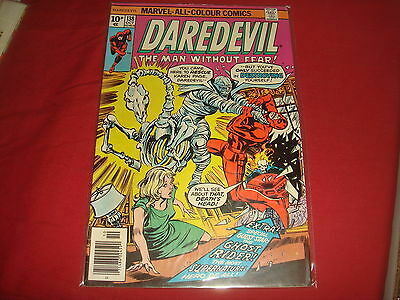 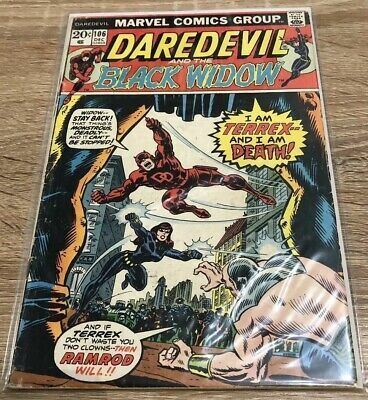 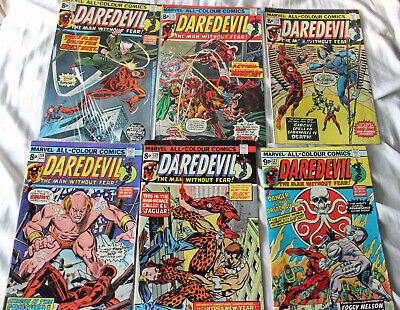 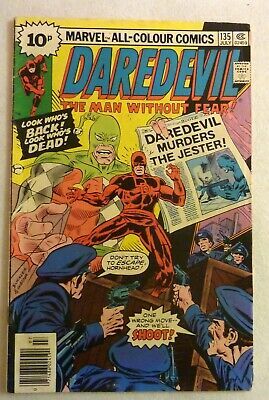 Daredevil #200, FN+, Marvel Comics, 1983, Bullseye, Kingpin, Black Widow.